grandma's cookie jar: Book Giveaway on Mineral Bros! My grandsons' have posted their first giveaway on their blog - mineral bros - mineralbros.blogspot.com! 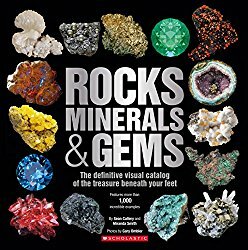 They are giving away the wonderful book -Rocks, Minerals & Gems . . . you will find all the details for entering this giveaway at the following link. Please check it out and enter - someone will win - could be you!